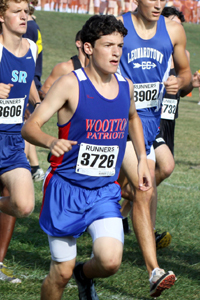 MoCoRunning.com conducted an open online poll between August 28 and September 2 for anyone to rank their top ten athletes in the county. 57 valid boys individual votes were collected and tabulated to form the ranking you see below. Levine dropped his track times down to 4:47 and 9:58 as a sophomore in the spring. 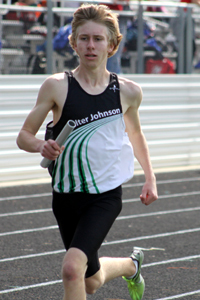 He was ninth in the 3200m at the outdoor Montgomery County Championships. Shannon nearly qualified for the indoor state championship with fifth place time of 4:43.66 and later dropped that time to 4:38.78. 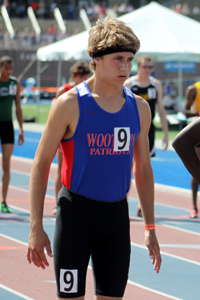 Crites ran 2:05.72 and 4:43.90 as a sophomore last spring. 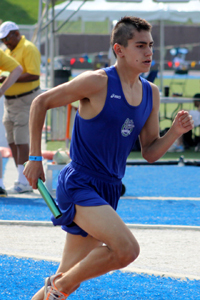 He was the 1600m runner up at the county B championship. Adams had a poor cross country season as a junior but redeemed himself on the track by qualifying for states indoors and outdoors. His track PR's are 9:48.59 and 4:25.71. 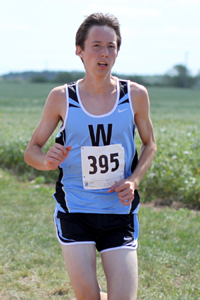 Sheehan was a key member of WJ's team which swept county, region, and state titles last year. 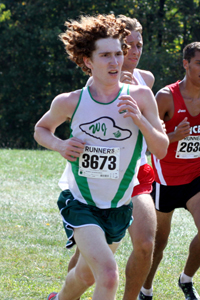 He has a 5k PR of 16:16 and ran a 2:03 800m but otherwise did not improve on his track times in his junior year. Trzeciak didn't finish last cross country season as strong as he started it. He was fairly quiet for a while until he surprised many people by taking third in the 800m at the outdoor county championship in 1:57.48. Laratta's sophomore XC season was stronger than his junior XC season, but he improved on his track times to 2:02.91 and 4:29.06 as a junior. He also holds a 9:39.20 PB from his sophomore year. 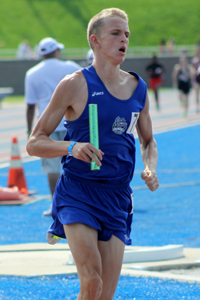 Ellis has the top times in the 800 and 1600 among returning MoCo public school athletes. 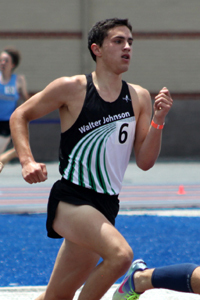 His time of 1:57.24 won the 800m county titles as a sophomore and 4:20.59 was good for third at the state meet as a junior. His 5k XC PR is 16:02.90. Conway won the indoor track state title in the 1600 with a personal best time of 4:21.34 and boasts an 800m PR of 1:58.06. 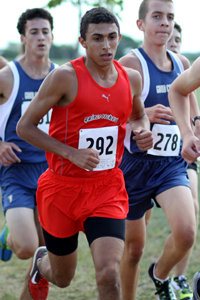 He was the top non-senior at the XC county and state championship meets last year. Weinstein won the 3200m indoor county title in 9:45.08 and was second at the outdoor county championship with a personal best of 9:33.16. 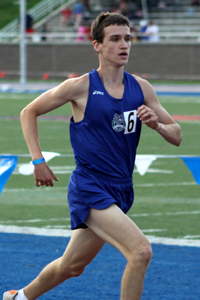 He also ran 4:25.04 in the 1600 and clocked 15:41.0 at last year's Great American Invitational. Tie Breaker: The tie breaker question asked the voters to predict the winning time at the county championship meet regardless of who they thought would win. The average answer for the boys was 15:45.07. There will be a new county course this year. Nick Simpson is going to get Top 10, just wait. if Ellis is on during counties, he will win.